With a 2017 theme of “Fast Lane to Success Tour,” these live events deliver the financial, sales, marketing, and operational insights to succeed in today’s fast-paced, competitive business environment. 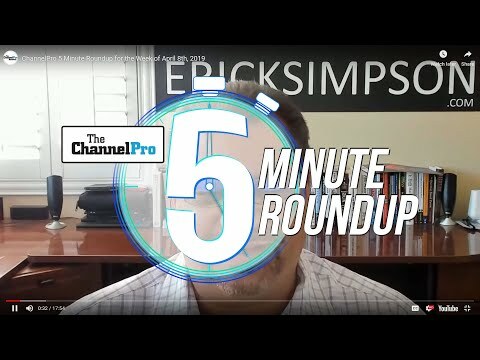 ChannelPro-SMB, the premier source of business and technology insights for channel partners serving the small and midsize business market, wrapped up its first event of the year in Atlanta, on March 2, 2017. The full-day event for channel resellers, integrators, consultants, and cloud and managed service providers offered interactive, in-depth conversations with some of the industry’s top channel pros and industry experts who have pioneered growth-oriented and highly profitable businesses. 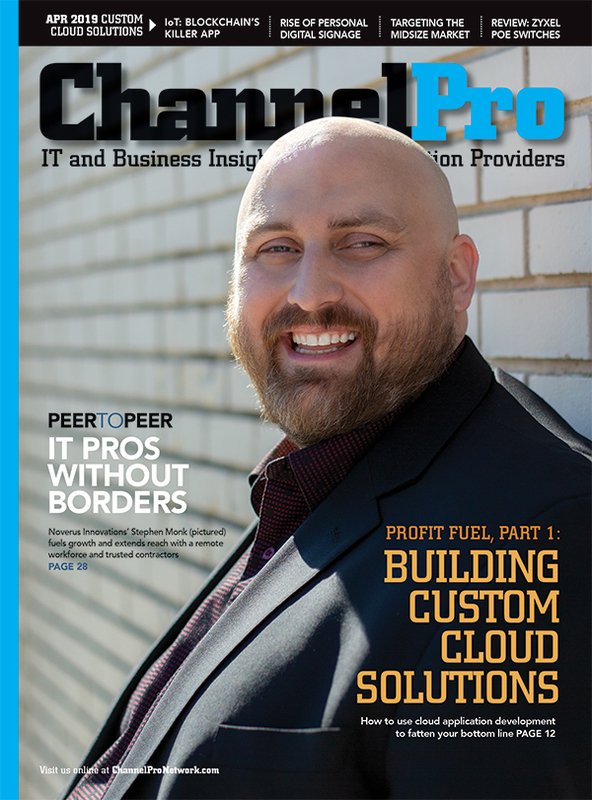 A showcase of SMB vendor solutions provided additional learning opportunities and enabled channel pros to get one-on-one advice on employing new technologies and services to better serve their clients and their own businesses. Click on the images below to see scenes from the event. 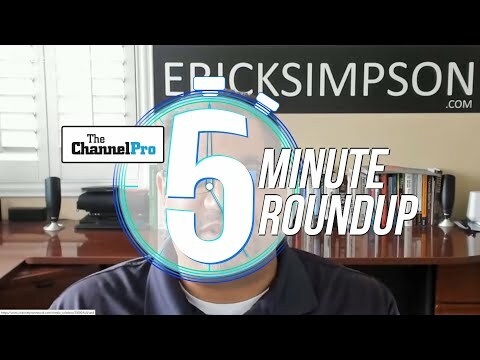 Join ChannelPro in the Fast Lane! Learn more about our events here.